يقع فندق هاريجانز آيرش بب آند أكومودايشن في منطقة تتمتع بمعالم كثيرة، وتعتبر المكان الأنسب لاكتشاف هذه المدينة رائعة الجمال و ما يحيطها. يسهل الوصول إلى هذا الفندق ذو 4 نجوم من المطار، فهو يبعد عنه مسافة 68km فقط. يوجد العديد من المعالم السياحية الأكثر جذبًا للسياح في هذه المنطقة. استمتع بالخدمات الراقية والضيافة التي لا مثيل لها بهذا الفندق في هذه المدينة رائعة الجمال. هذه بعض الخدمات الموجودة في هذا الفندق: خدمة التنظيف يوميًا, خدمات بريدية, خدمة سيارات الأجرة, مجهز لذوي الإحتياجات الخاصة, مرافق مخصصة لذوي الاحتياجات الخاصة. ادخل إلى واحدة من الغرف 48 وتخلص من عناء نهار طويل بمساعدة مجموعة كبيرة من الخدمات كمثل تلفزيون بشاشة مسطحة, قهوة فورية مجانية, شاي مجاني, حوض الاسترخاء, غرف لغير المدخنين الموجودة في بعض الغرف. سواء كنت من محبي الرياضة أو كنت تتطلع لتفريغ عناء نهار صعب، ستجد خدمات ذات مستوى عالي بانتظارك كمثل مسار جولف - ضمن 3 كم, حمام سباحة خارجي, حديقة. إن هاريجانز آيرش بب آند أكومودايشن هو مكان مثالي للمسافرين الذين يتطلعون إلى الراحة والاستجمام في المدينة. Nice rooms, with a view of the vineyards. 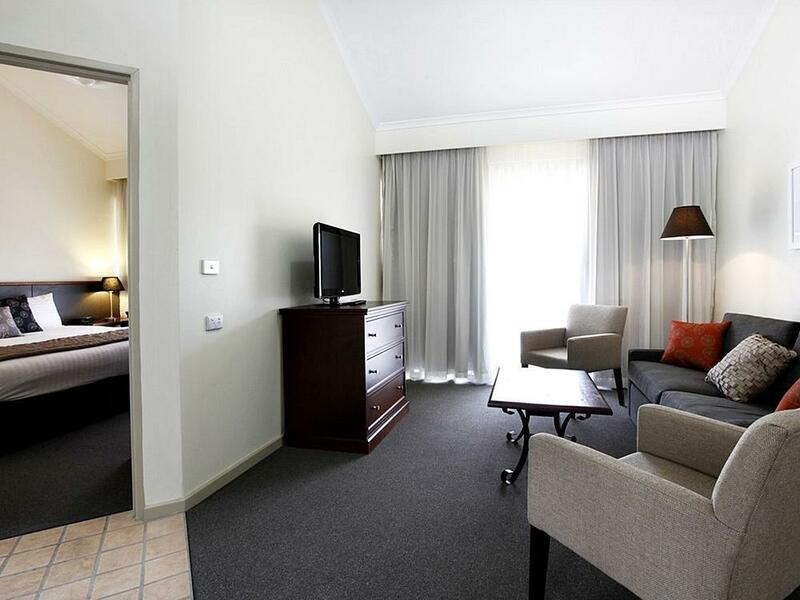 Clean, very close to the hunter valley gardens (our main stop) and nice dinner option. We got a free entry to the gardens as well as part of our booking, so that was great too. 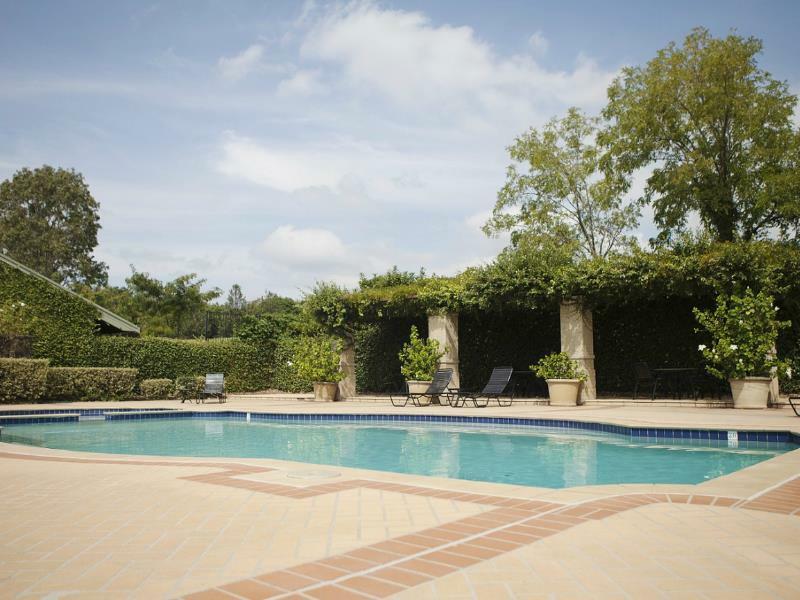 Great location, a little pricey with minimum stay requirements although ideal experience within the Hunter Valley. Overall I rented 5 rooms of various size and facilities. 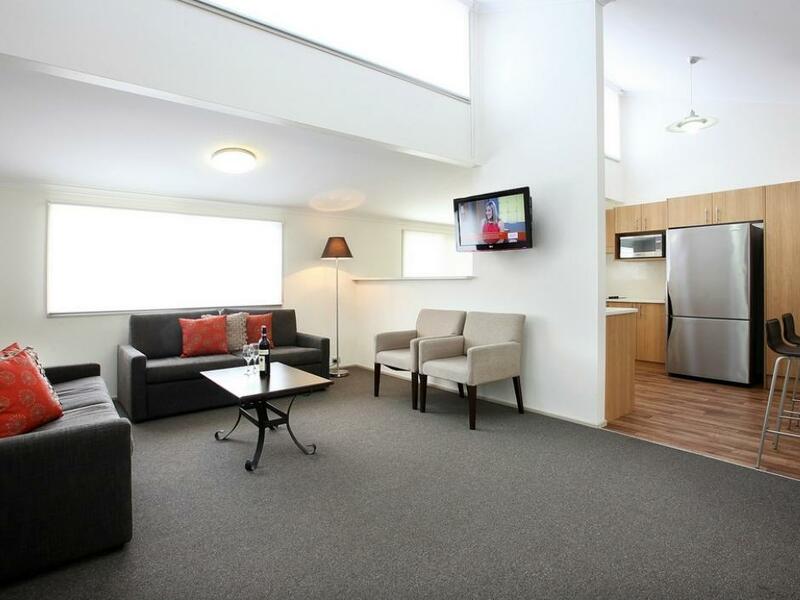 Clean and good amount of facilities in two bedroom unit, though some of the furniture showing some age. But it still very functional . 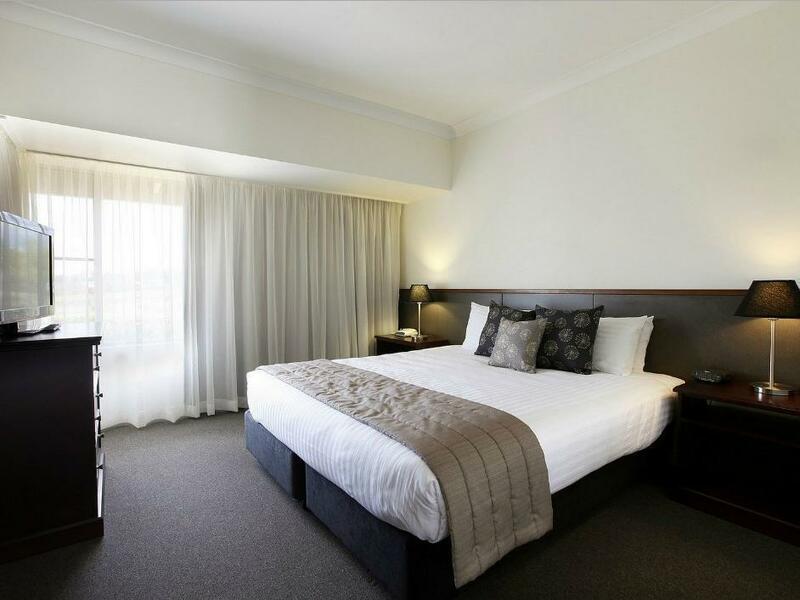 Would recommend this accommodation for a stay in the Hunter Valley. 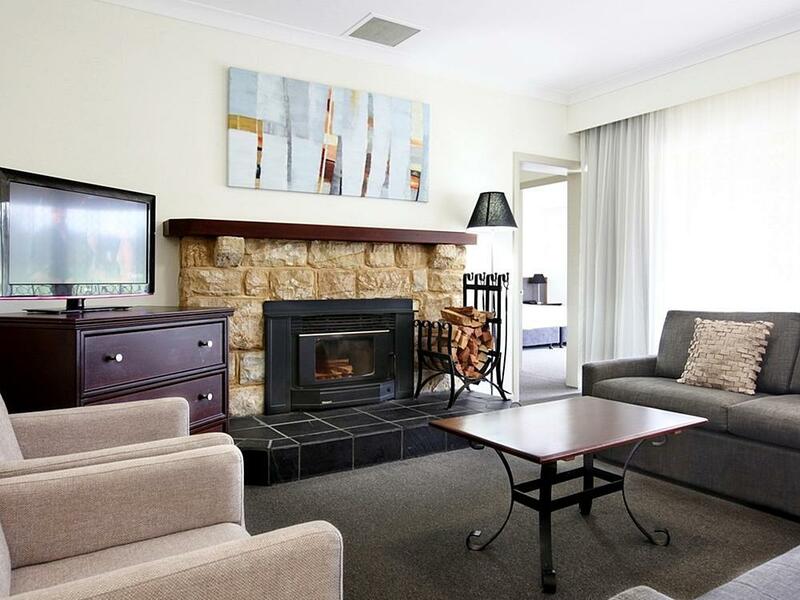 Such a bargain and a delightful spacious room with a patio to sip our wine on. Pleasant weather and a grand view of balloons taking off in the morning. Breakfast was scrumptious and we would return here in a heartbeat. I haven't stayed there in years and the room décor hasn't changed. The pillows were also really uncomfortable. With construction in the way maybe some signs for the location to reception. I understand that without much competition in the area they are not motivated to refresh the rooms. Lucky we were at a wedding so stayed up late but don't stay here if you want sleep on a weekend. Pub was rocking till 2am. 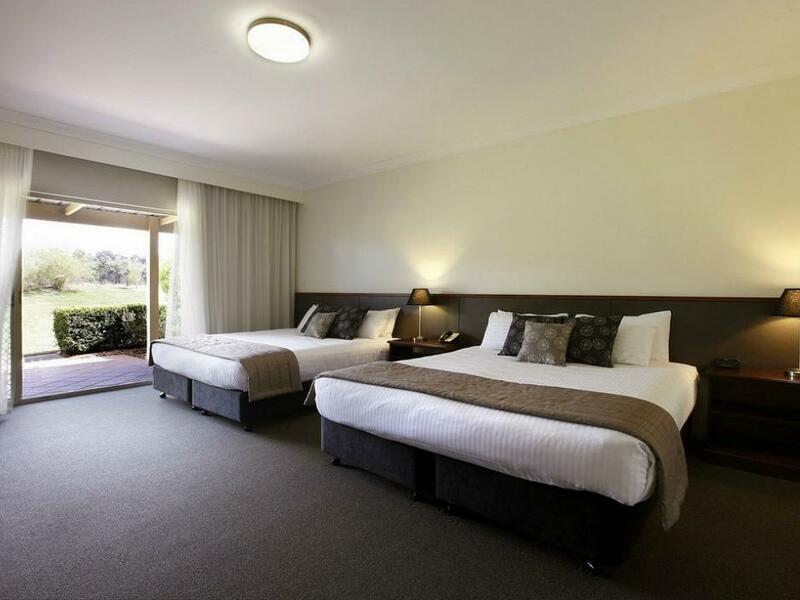 Perfect place to stay in Hunter Valley, Nice spacious, clean rooms, pool is refreshing. 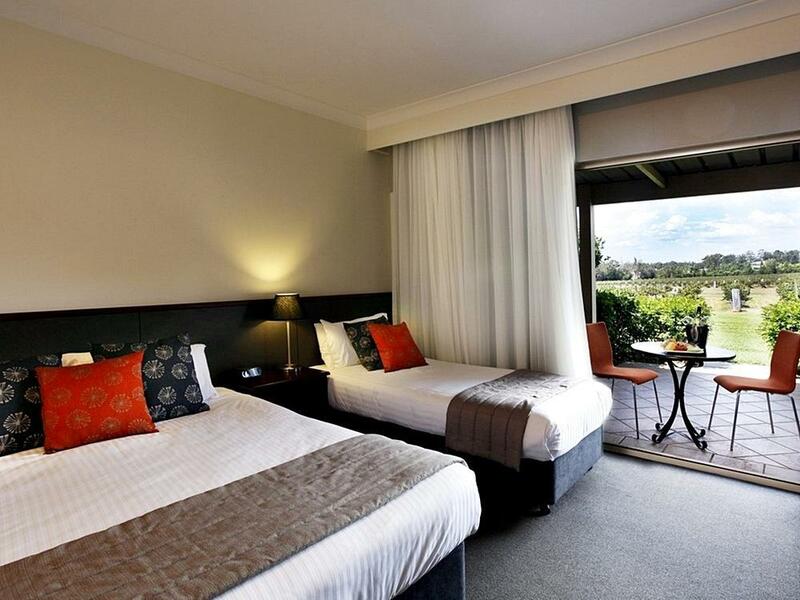 Perfect base to explore the Hunter Valley. Considering this was essentially a pub, we were pleasantly surprised with our room. Two huge king beds, spacious, biggest bathroom I've ever seen in accommodation! Lovely views out to the vineyards. Great location. I read mixed reviews so maybe had low expectations but it was very very nice & we had a fantastic time overall in the Hunter Valley. Only recommendation to patrons, book the bistro if you intend to go, we didn't as we weren't sure what time we would arrive & what we would want to do for dinner, thinking it's a bistro we could just walk in, but it was booked out!! Harrigans is a great location and easy walking distance to HV Gardens and HV Village. Accommodation is clean and quiet despite the pub and the staff are lovely and very helpful. Would stay here again next time. Great place, don't expect an easy sleep if you are sensitive to noise on a Friday or Saturday night until midnight, they do provide earplugs though! This is a very central location to the wine region and has a great vibe. Overall a very good stay. Staff were super friendly and efficient. We arrived earlier than the normal check-in time and our room was ready hours earlier than expected, which was great! Great location also for a Saturday night so no long travel back to our hotel afterwards. Highly recommended! The location is excellent. The room & bathroom were very spacious. Great value for money. Great 3 night getaway which was an easy drive from Sydney. This is the third time we've stayed here and again it didn't disappoint. Food at the pub is reasonably priced and good quality. Plenty to do in the area, right next to Hunter Valley Gardens. Always find it a very relaxing few days when we visit. Lovely location, it was great to have everything close by, staff were ammazing, particulalry Grant in the bottle shop, so full of knowledge and happy to help how he could, really enjoyed our stay, we often spend weekend in Pokolbin and always stay at Harrigans for a good day and a rocking night! Great stay once again at Harrigans staff all very helpful.A perfect location to launch into your Winery Visits and Find that Perfect Semillon . We found some Brilliant examples. We will be back for sure. We enjoyed our stay at Harrigans. It is equpped with every single thing from a hair dryer to the dishwashing liquid for the kitchen. The rooms are really beautiful and clean abd our bathroom had a jacuzzi spa jet which i really enjoyed. The hotel is close to the garden and they gave us a special offer for the garden entry. I realise we are staying in a pub but the music on Friday and Saturday nights was too noisy when people would prefer to go to sleep. Harrigan’s should consider installing noise-proofing materials. Potential clients should be advised if the room is going to be located near noise so they have the option to request another room or to go elsewhere.